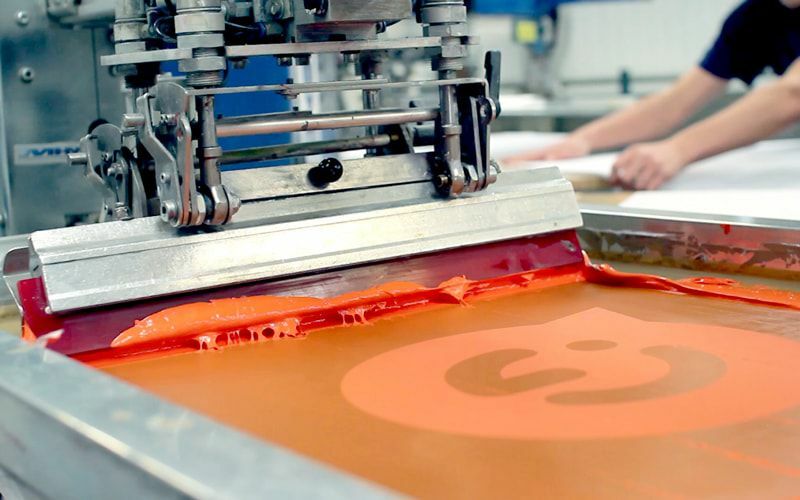 Screen printing is one of the oldest and most well-known printing techniques in existence. It is also one of the most highly valued for its versatility, effectiveness and durability. 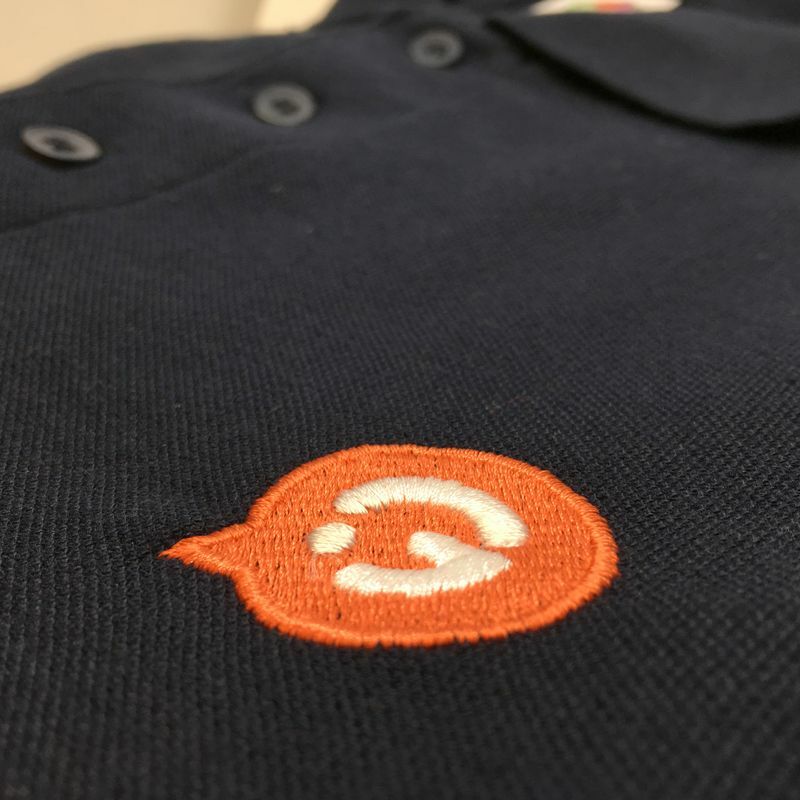 Screen printing is considered the perfect technique for any type of branded work clothing that businesses need, as well as for the merchandise integral to your branding strategies. Screen printing is the technique for you if you’re thinking about making an order of more than 25 unites, because it was expressly designed for mass-producing duplicates. This doesn’t mean that you can’t make an order of less units, only that the high initial costs would not render the order particularly viable. 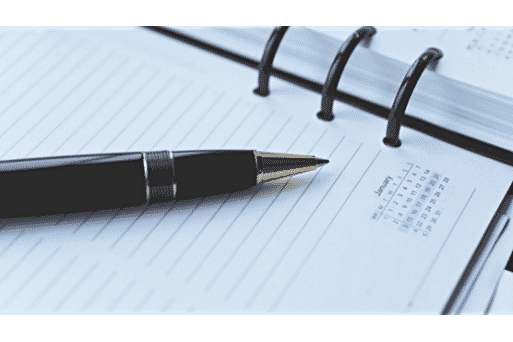 For screen printing, one should take into account that the screens and films are features that form part of the process and should therefore be included in your budget. The number of screens and films that you have will depend on the number of colours in your design. 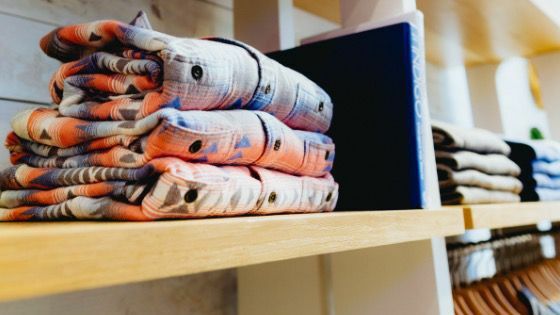 Make the most of screen printing to make workplace uniforms, or maybe T-Shirts for your employees, or even think about gifting them to your customers. The more units you make using screen printing, the lower the cost of each unit. 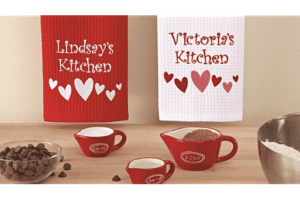 When it comes to making merchandise for events, normally we’re talking about products that are destined to go on sale or to give away as freebies at events. 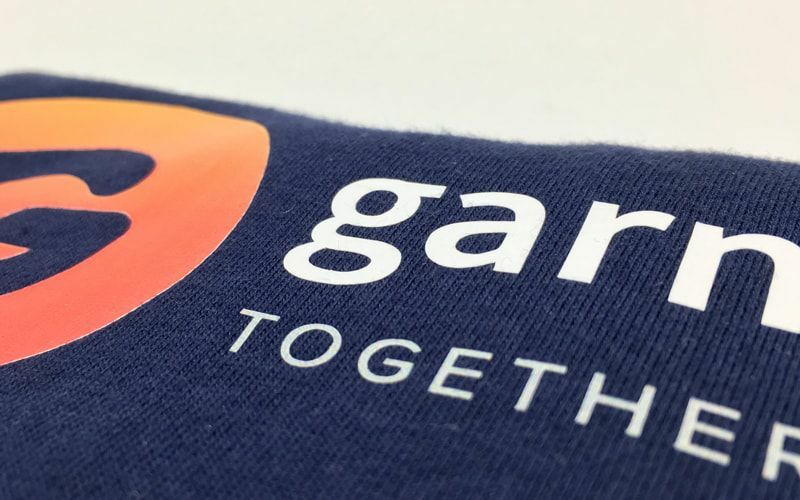 Make the most of the benefits of screen printing for large orders and recuperate the investment with your merchandise. 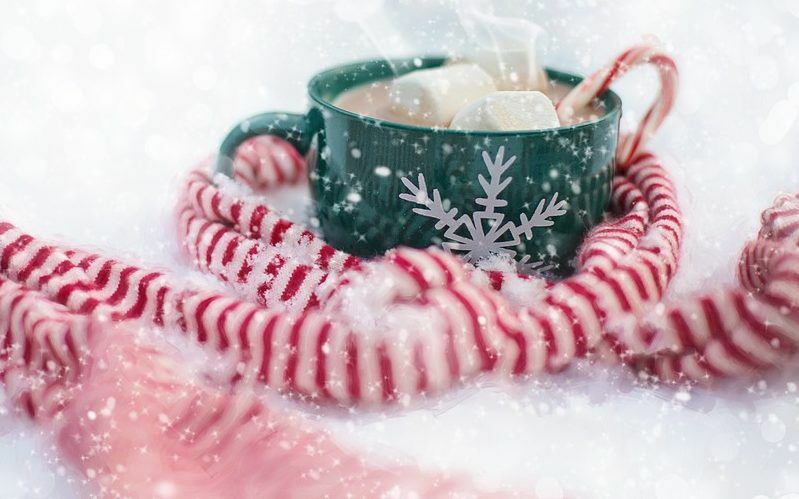 Choose the colours of your design well, as well as your products. 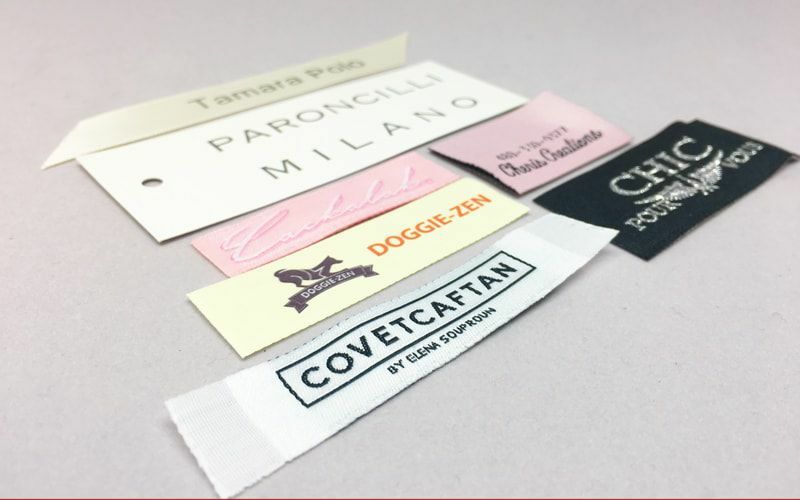 It’s important that you assess how to personalise your products based on your business’ industry and select them by thinking about how much your customers will use them. 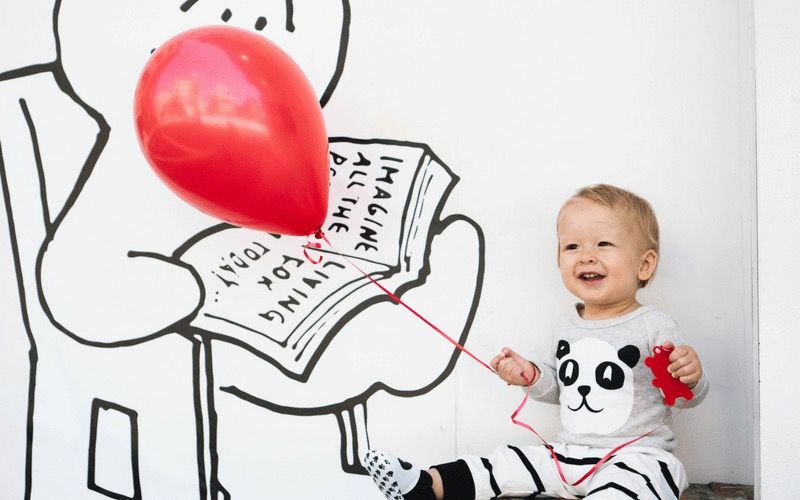 A few ideas that never fail are personalised T-Shirts, tote bags or stickers. 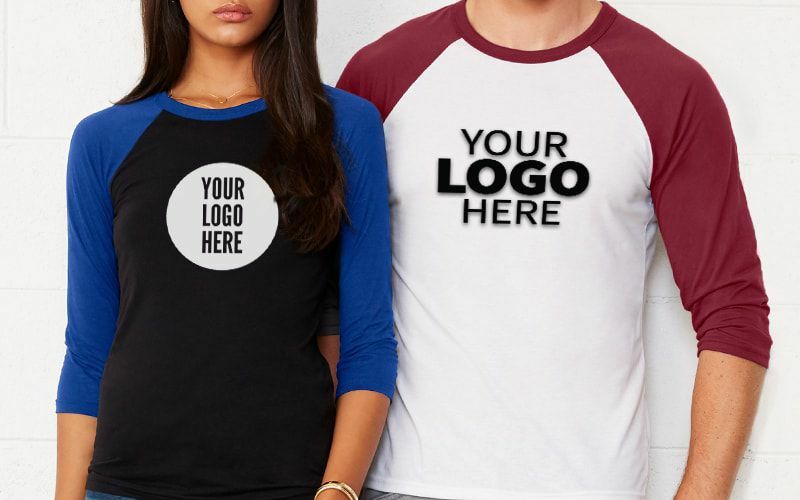 If you don’t have a sizeable budget available for your merchandise, it’s important that you determine the amount of colours that you want in your design, since the price of printing will depend on the number of colours in your final design. The less colours, the more economical. 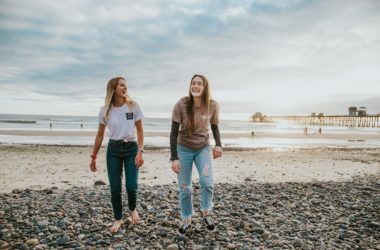 Nowadays, YouTubers and influencers are key figures in the internet sphere and are becoming increasingly more important. If you’re among their numbers, it’s important that you make use of merchandise to promote your actions, gift to your subscribers, increase the number of visits to your site and improve your personal brand image. 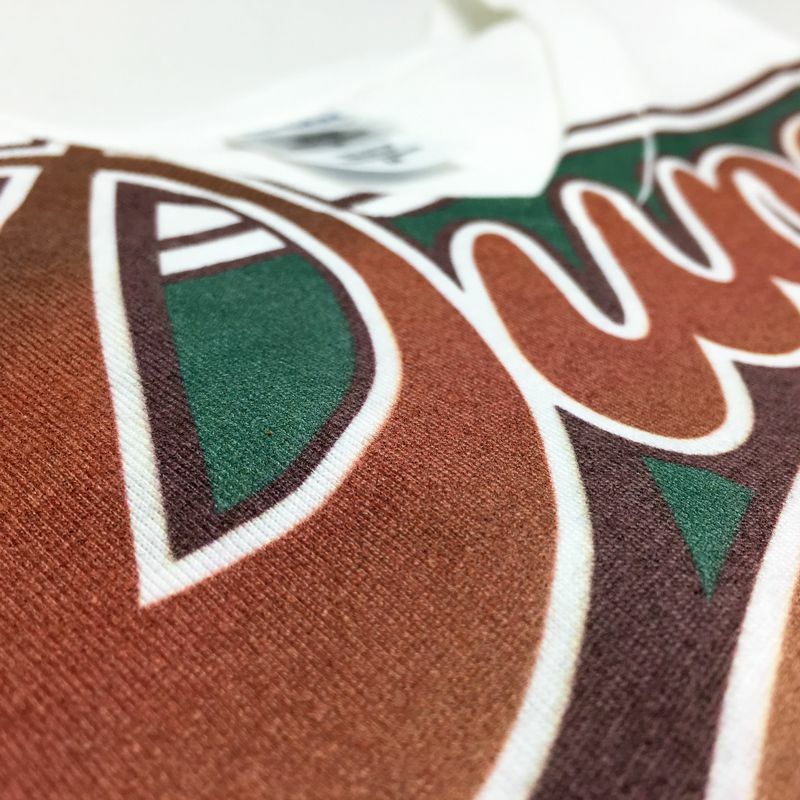 Screen printing in merchandising is the most affordable printing technique around for larger orders. 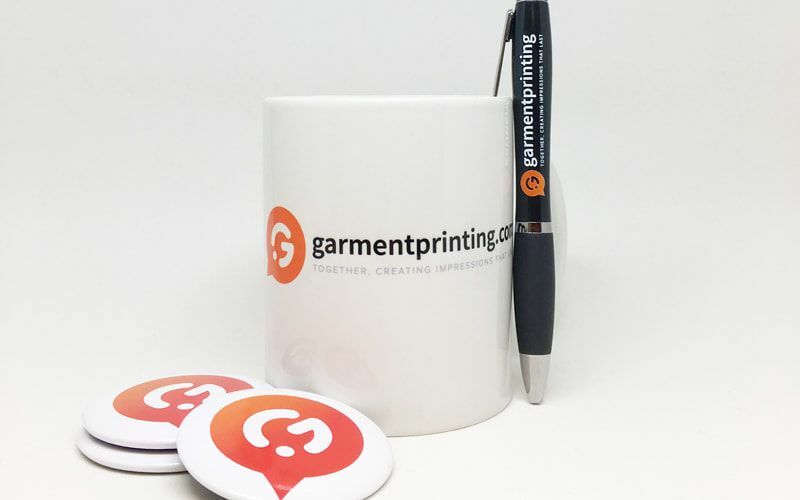 Promote your personal brand and add extra value to your products by printing your logo or your phrase. By giving away these products, your followers will help your business by offering free publicity. 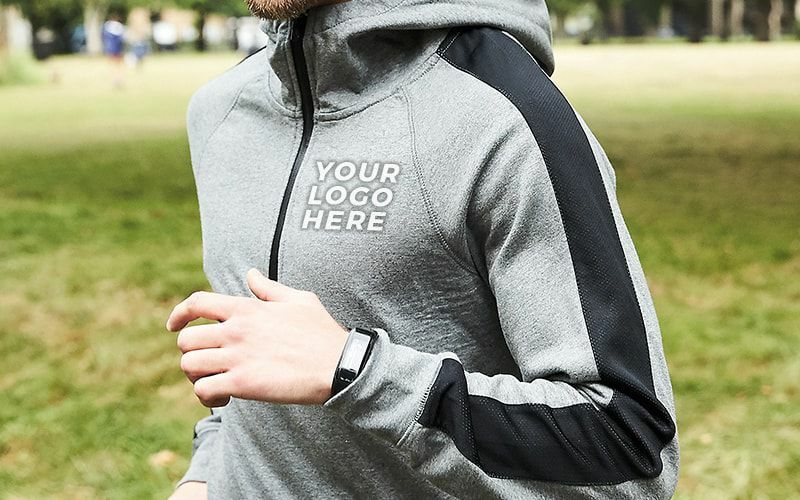 They will be responsible for drawing attention to your brand, channel, website or blog through showing off in public your personalised T-Shirts, printed tote bags, hoodies, wristbands and any promotional product that you deem fit for your audience. Exploit offline campaigns to improve your online presence. 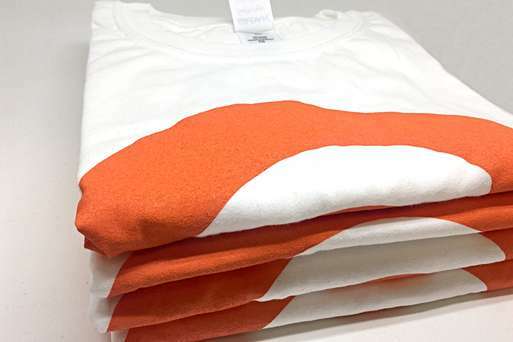 One of the best qualities of screen printing is that it results in a very durable garment which is ideal for any business that has clothes that need to be washed more frequently. 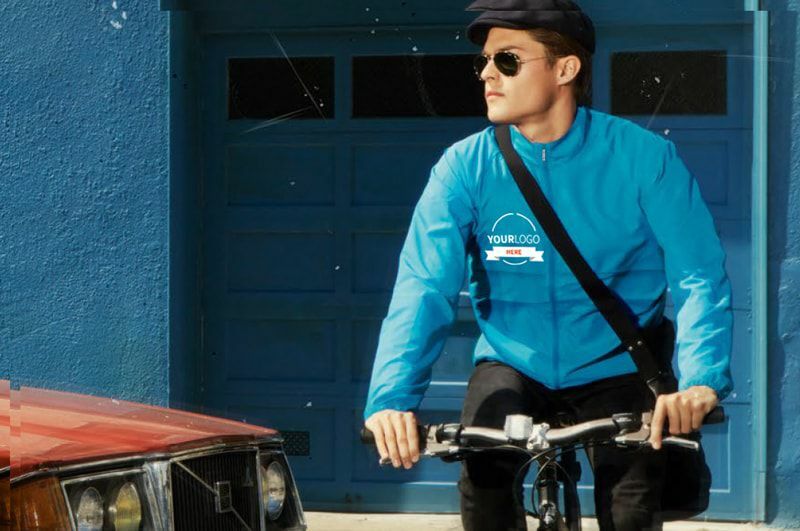 You can have merchandise that features the corporate colours of a business. With screen printing we can ensure that reproduction of the Pantone system of colours with complete accuracy. You only need to let us know when you’re making the order and we can product your business colours with absolute fidelity. It’s important for your enterprise, business or project that you take advantage of giving away merchandise to your clientele. 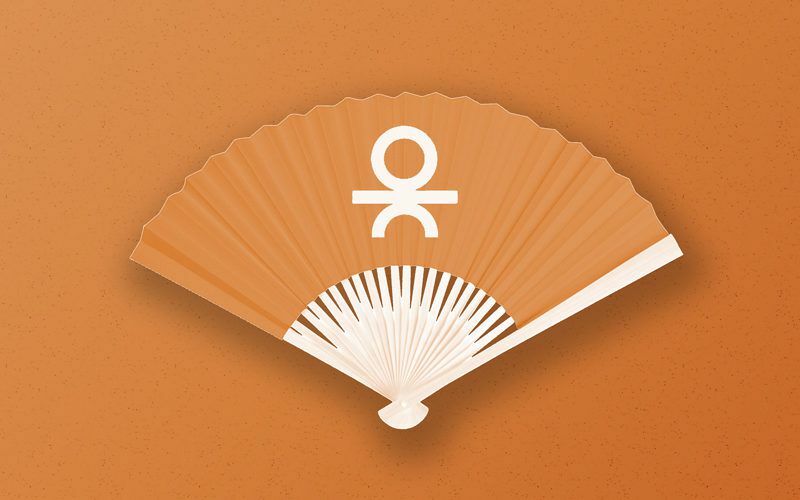 It increases the chances that they will be satisfied with your service and motivate them to return in the future. 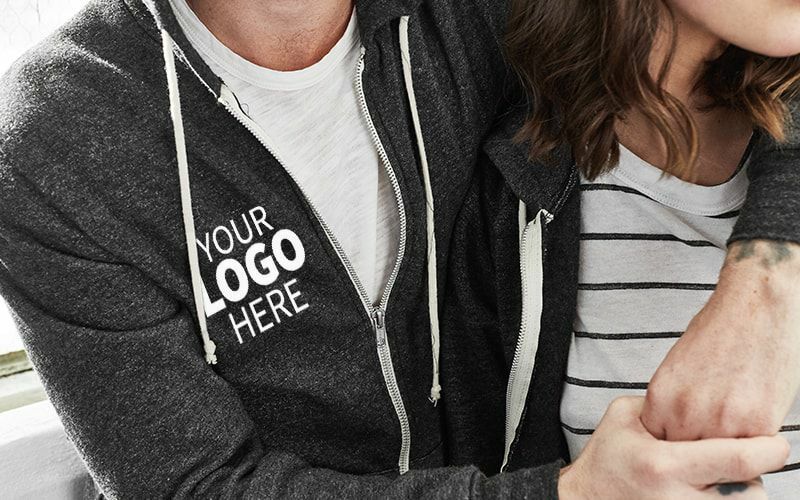 Promotional products for bars, restaurants and cafes are a way of fostering loyalty in your customers and improving their reputation. 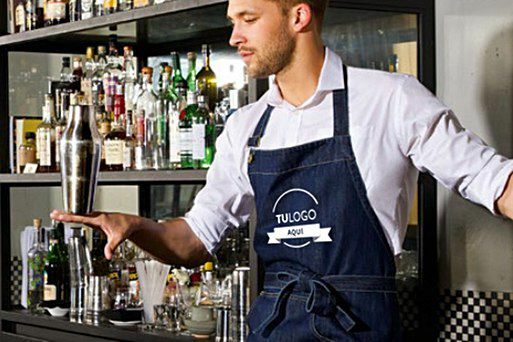 They also help project an aesthetic consistency to your customers and strengthen the image of your restaurant, likewise how your employees dress. When we’re in a shop, make a purchase and the subsequently receive a free gift, we feel an immense feeling of satisfaction, right? 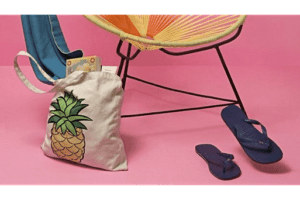 Gift merchandising (like for example personalised tote bags) are a perfect incentive for your clients. It is the most logical way to ensure your customers provide you with enduring publicity. 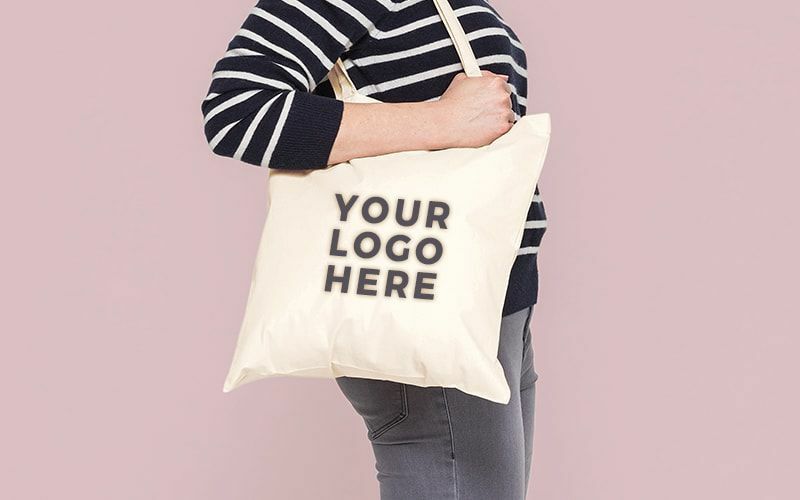 Many shops know the power of promotional products, that is why nowadays it is a lot more common to be presented with them upon making a purchase, be it a sticker, a reusable personalised bag, pens or any other product. 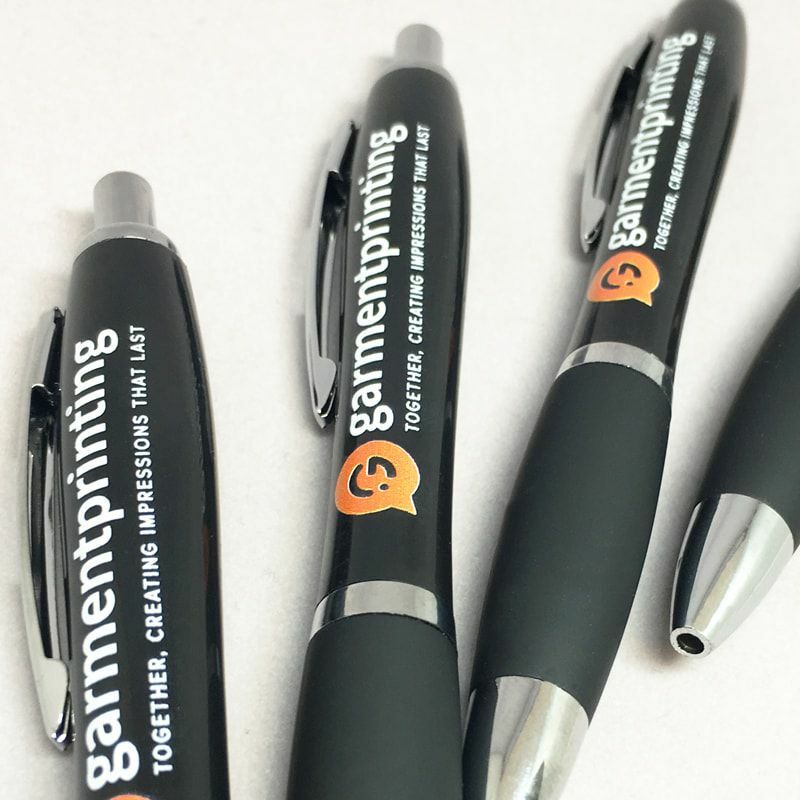 Personalise all this promotional material with a catchy phrase or your slogan, so that everyone can see and identify your brand. 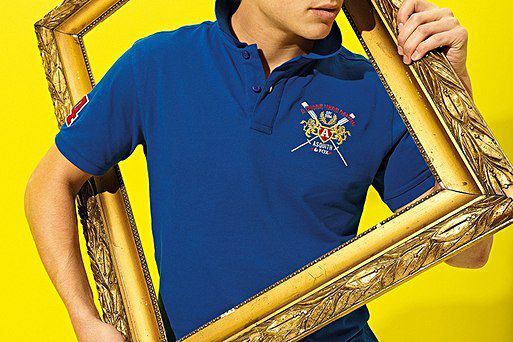 Make your colours striking and emphasise them as much as possible so your merchandise doesn’t go unnoticed. DISCOVER THE VARIETY OF INKS THAT YOU CAN USE IN SCREEN PRINTING! 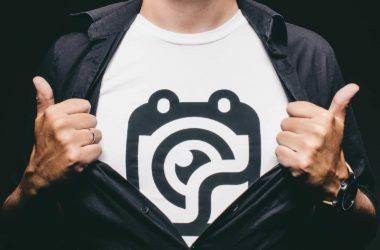 Not everyone is aware of the large amount of different inks that exist in the world of screen printing, but when you learn about all of the possibilities that it offers you, you will have no doubts about switching it up and spicing up your screen printing choice. 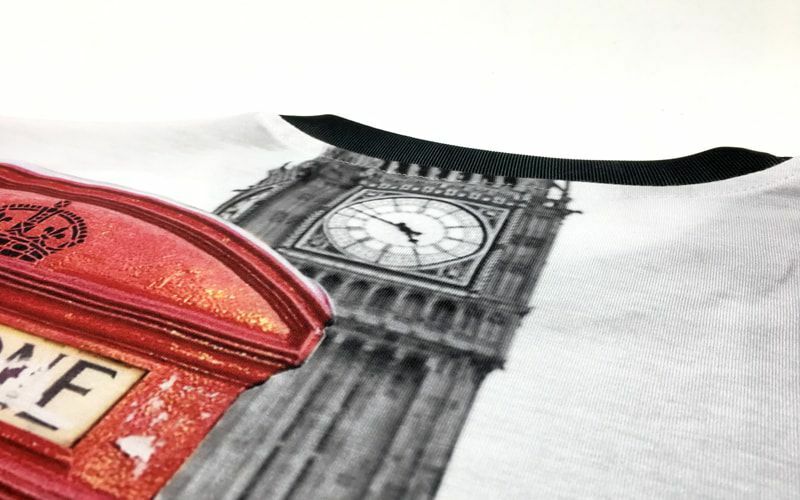 For example, metallic inks are perfect for T-Shirt designs that you want to be a little edgy. 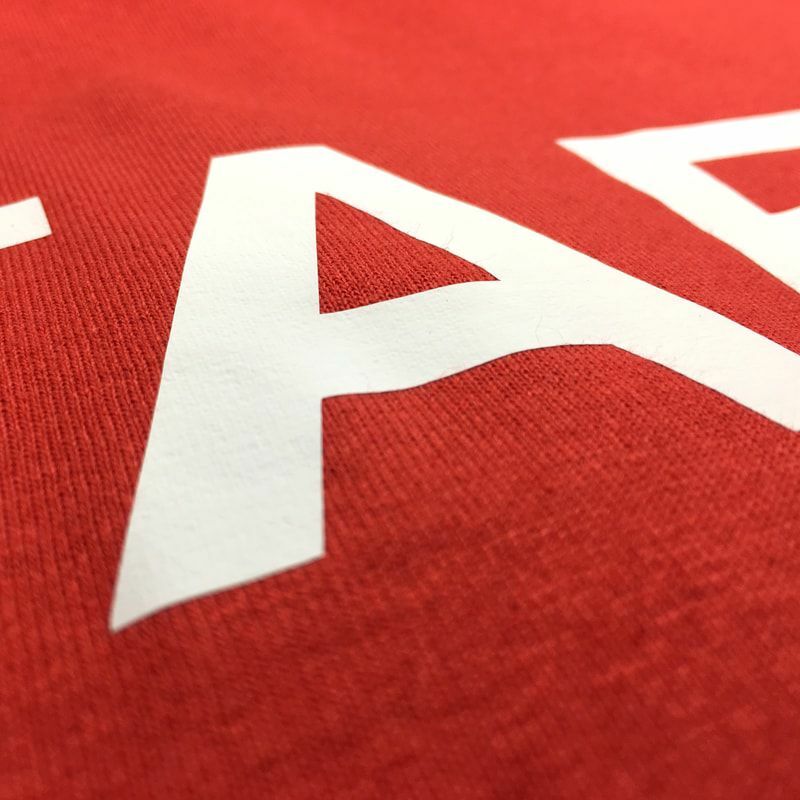 There are many bars and leisure centres that have been motivated to use this type of screen printing in order to add extra value to the T-Shirts that their workers wear and make them more visible than with standard colour ink. 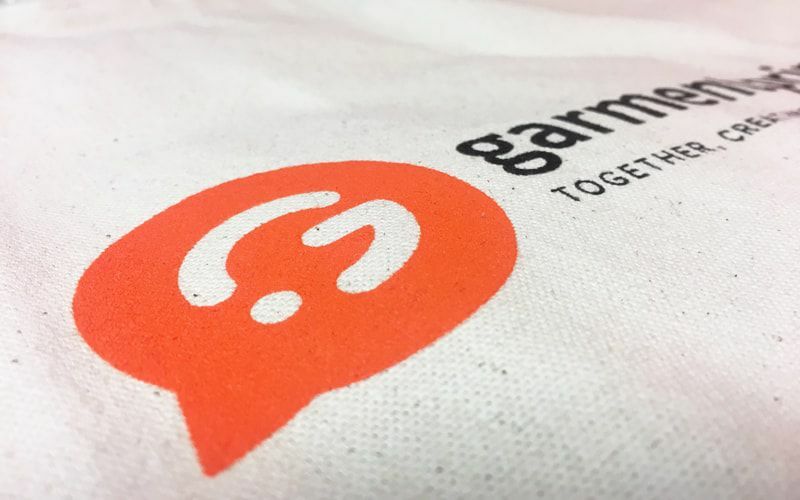 Discharge screen printing is perfect for those businesses that need a soft finish on dark garments, as this is the only method that guarantees that the ink will fully integrate into the fabric. 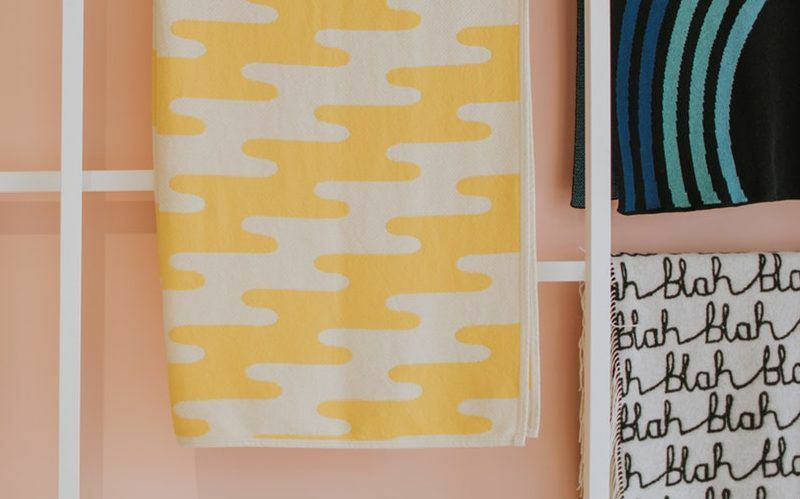 The only point against this type of personalisation is that you can’t achieve colours of the Pantone colour system, but even so it will look marvellous and with a soft touch. Explore your eco-friendly side with water-based inks combined with Bamboo garments, organic cotton, Tencel, etc. Keep intact your organisations reputation with the environment. Recommended for white garments or clean colours to obtain the best results. 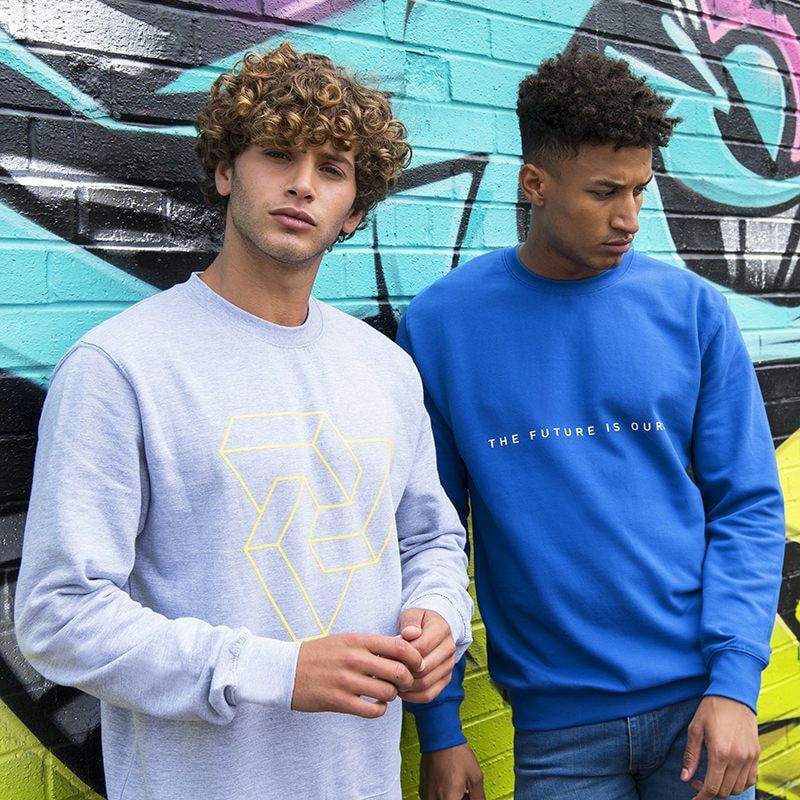 Glow in the dark with special inks and T-Shirts that that can be seen in the dark, use reflective inks, inks with highlights to emphasise your print, and an endless range of possibilities. And if you can’t decide on anything in particular…you can combine them and achieve a truly unforgettable result. 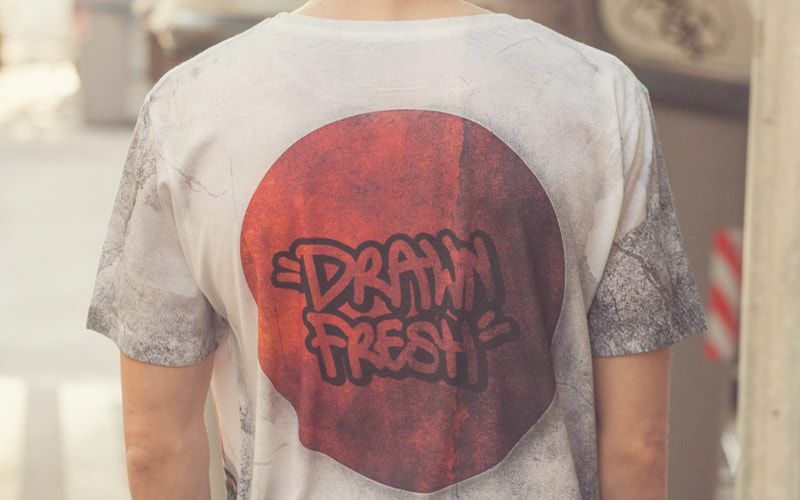 Already know how you would like to combine screen printing with your workplace clothing? Get in contact with us so that your project ends up looking absolutely sublime. Or let us know about any of your doubts and we will gladly and swiftly respond.